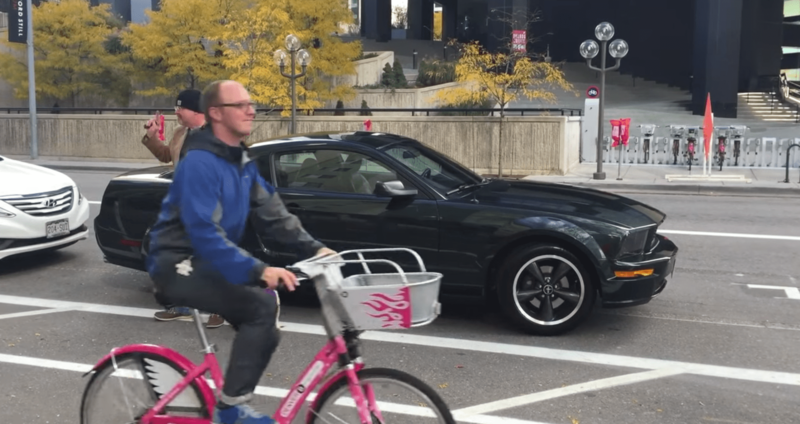 The national bike advocacy group People for Bikes is pretty much the Zagat of bike infrastructure, and they’ve rated Denver’s Arapahoe Street bike lane the seventh-best bike lane installed in the country this year. The protected bike lane on Arapahoe, which is parking-protected along some blocks, is easily Denver’s most complete on-street route for people on bikes — even if the city did water it down following a happy ribbon cutting. Western Avenue in Cambridge, Massachusetts took top honors, with Salt Lake City’s innovative protected intersection coming in second. Also notable: The Fifth Street bike lane in Pueblo ranked eighth — just one spot behind Colorado’s biggest city. You can check out the full list for yourself.